Salsa is one of America's favorite condiments. While there are many types of salsa available commercially, this summer consider making garden fresh tomato salsa. Grow your own plants or purchase fresh produce from a local farmer's market. A basic tomato salsa recipe includes tomatoes, peppers, onions, garlic, cilantro and tomatillos. These plants can flourish with a little care in a full sun location. The type of tomato used will affect the thickness and quality of the salsa. The best type of tomatoes for salsa are paste tomatoes, such as 'Roma,' and 'Viva Italia,' which are firmer, have less water and producer a thicker sauce than slicing tomatoes. Slicing tomatoes, such as 'Big Boy,' and 'Celebrity,' yield a watery, thinner salsa. Peppers give the kick to salsa. The taste and degree of heat of the salsa will vary by the type of pepper, quantity and part of the pepper used. Peppers from mildest to hottest are Bell, Jalapeno, Cayenne, Thai and Habanero. The heat of a pepper is concentrated in the membranes, the white lining, of the fruit. Because the oils can cause skin irritation or burns, it's best to wear gloves when handling hot peppers. A cooking tip, one type of pepper can be substituted for another type in a salsa recipe. 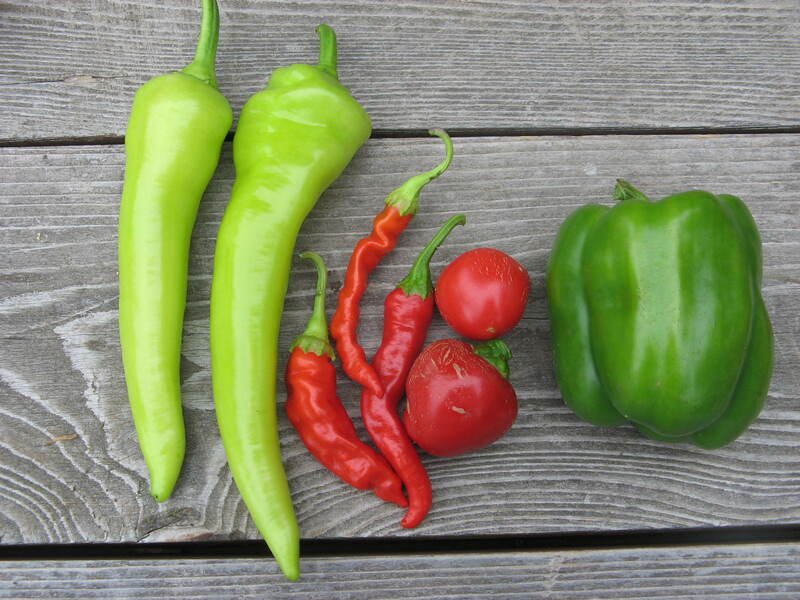 Select tomatoes and peppers with good color, free of insect damage and blemishfree skin. 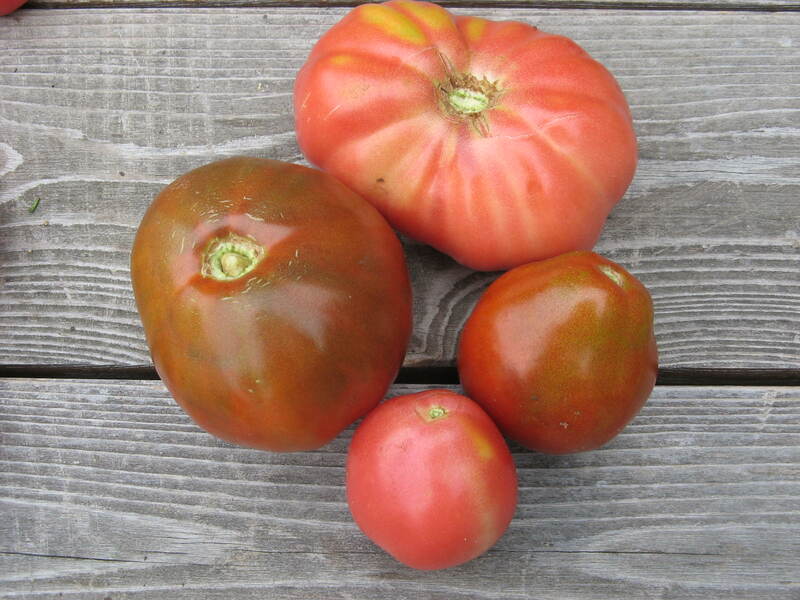 Tomatoes should have a plump shape with texture that is slightly soft to the touch. Avoid using fruit that is bruised, overripe, or on frost-killed vines. For more information on growing and harvesting vegetables visit the University of Illinois Extension, Watch Your Garden Grow website at https://extension.illinois.edu/veggies/. Salsa is tasty, nutritious and low in calories. Fresh salsa can be made to suit your taste, so don't be afraid to experiment but be sure to use high quality produce. Mix all ingredients thoroughly. Chill before serving to blend flavors. Yield: about 2 1/2 cups. Serve fresh, store in refrigerator and use within 5 to 7 days or freeze in freezer-safe containers. This recipe has not been tested for safety of canning/processing purposes. If you are using a recipe that has not been research tested, serve it fresh.